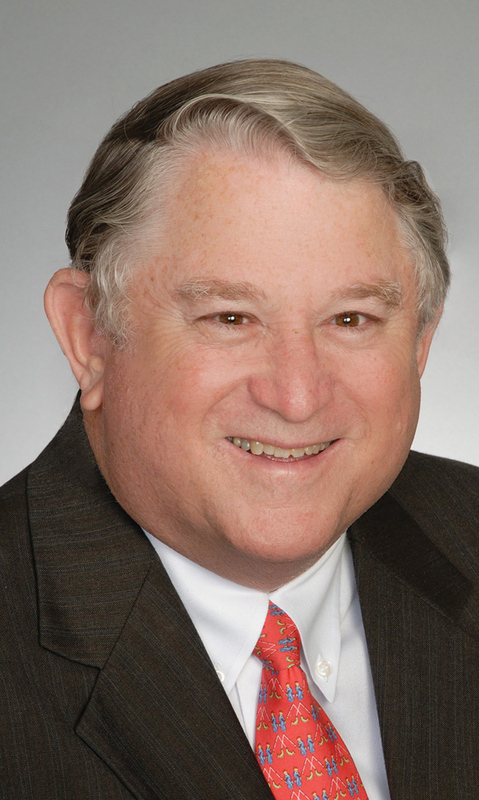 The Bay Area Houston Economic Partnership will honor developer Fred B. Griffin with its prestigious 2013 Quasar Award for exceptional leadership in economic development. The award will be presented during the organization’s 21st Annual Quasar Banquet Friday, Jan. 18, at South Shore Harbour Resort, starting at 6:30 p.m. The theme of the banquet is Prosperity through Leadership. For more than 40 years, Griffin has thrived on developing new properties and creating suburban communities and office buildings that bring value to clients and exceptional bottom-line performance to investors. Griffin began his real estate career with Friendswood Development Corp., where he played a key role in the purchase, planning, and development of Kingwood, Woodlake, Greenspoint, Copperfield, Clear Lake City and other substantial projects throughout the greater Houston area. In 1980, Griffin, with Conley Juban, formed Griffin/Juban Companies, the predecessor to Griffin Partners. The Griffin/Juban Companies, and subsequently Griffin Partners, have completed ground-up development projects encompassing more than 5 million square feet of corporate office and retail space, with over ½ million square feet developed in Bay Area Houston. Additionally, Griffin Partners has been an active member of the BAHEP organization for 25 years.